OPPORTUNITY KNOCKS! 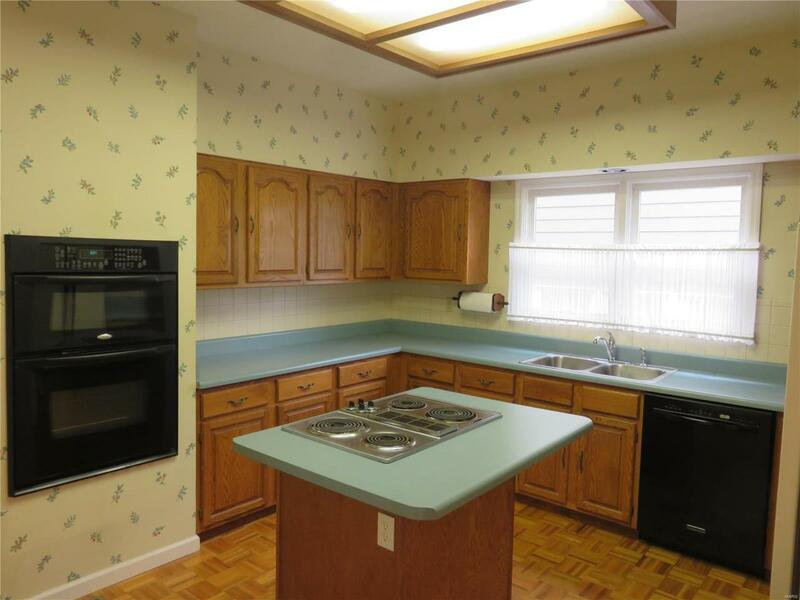 Much desired ranch has 2 bedrooms/baths on the 1st floor & laundry! The master suite is spacious with a french doorway to a lovely private deck & bay window with a beautiful view. This home is squeaky clean, wonderfully maintained & has been priced for the new owner to add their personal updates to see their dream home come to life! A HUGE dining room opens to the vaulted greatroom w/fireplace opening to the upper deck - (there are two decks - one off the main level & the other from the finished lower level with a beautiful brick wall surrounded courtyard with ornamental gate). 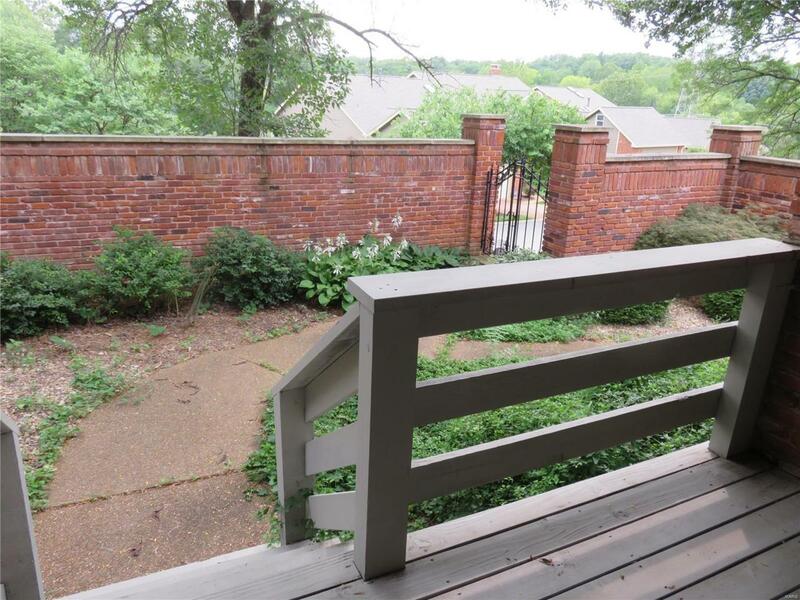 Walk to the pool/lake/club house & tennis court thru the gate in your own backyard. A lower level guest room (huge) has it's own bath & walk-in closet. 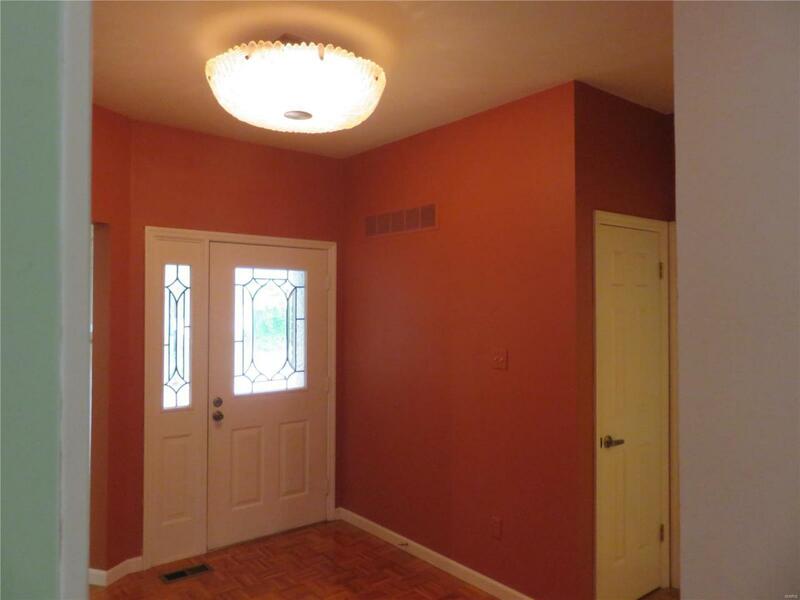 Also there is a family room w/fireplace, guest bath & lots of storage. This is a lovely home just waiting for the right person to make it theirs! 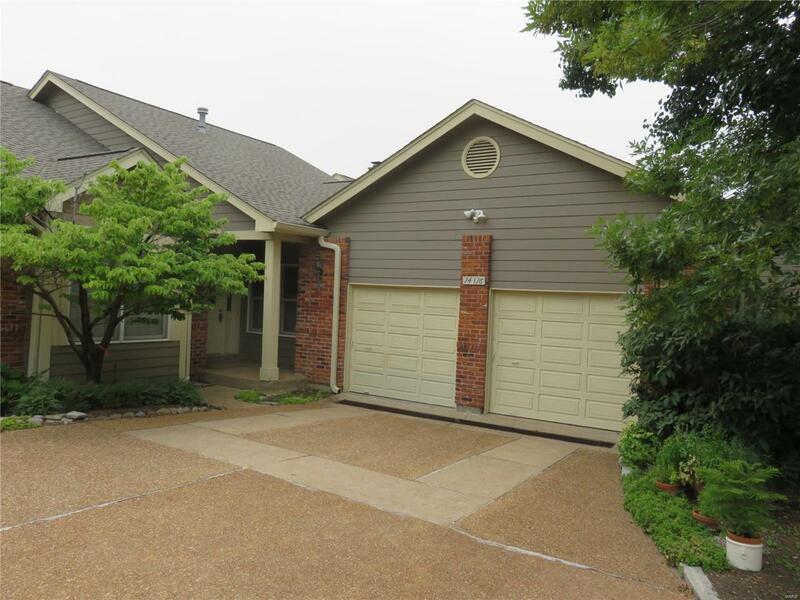 Beautiful large foyer - lovely kitchen arrangement w/breakfast room overlooking courtyard.